Capcom have released a video showing off the Wesker Mode for the upcoming HD remaster of Resident Evil Zero. The gameplay footage shows you playing as an empowered version of Wesker. This is a very welcome addition to the game. Most remasters don’t add anything new, so it’s nice to see Capcom go to the extra effort here. It’s similar to what they did with their release of Devil May Cry 4 Special Edition. Capcom seem to be going a long way to regain favour with consumers this past year, especially considering the criticisms they’ve gotten in the past. This news comes alongside the announcement that Resident Evil Zero will be launching January 22nd 2016. There will also be a physical release of the title in a double pack, alongside Resident Evil HD. 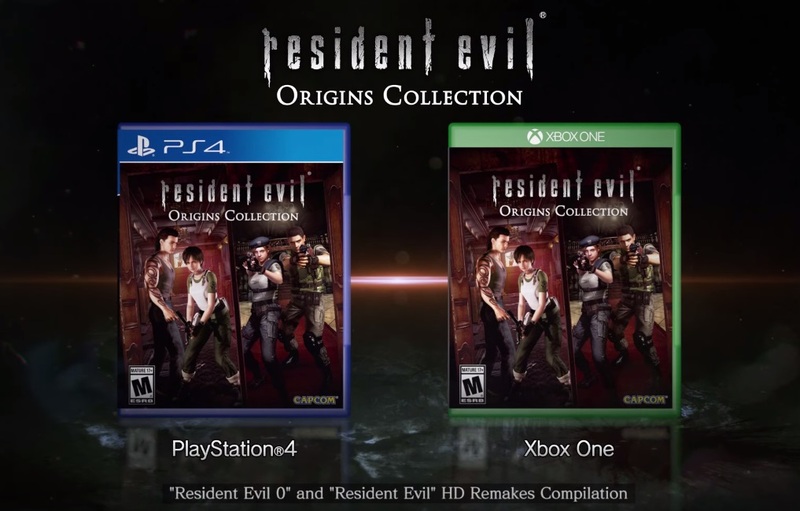 This two pack will be available as the Resident Evil Origins Collection. It will launch on PlayStation 4, PC and Xbox One. The Resident Evil franchise has waned in popularity the last few years. It’s pretty clear that fans of the older entries have not been too keen on the direction the series has taken. Resident Evil 4, while a brilliant game, brought the franchise down a path that took it away from the horror genre. The re-release of these games, alongside news of Resident Evil 2 getting a full blown remake gives survival horror fans hope. Perhaps Capcom have finally realised what made the franchise so successful to start off with. The renaissance of horror titles in recent times may be another reason that Capcom to have decided to go in this direction. Whatever the reasoning behind these decisions, we’re glad they’ve decided to head back to survival horror. Hopefully the seventh installment will bring the franchise back to it’s roots.